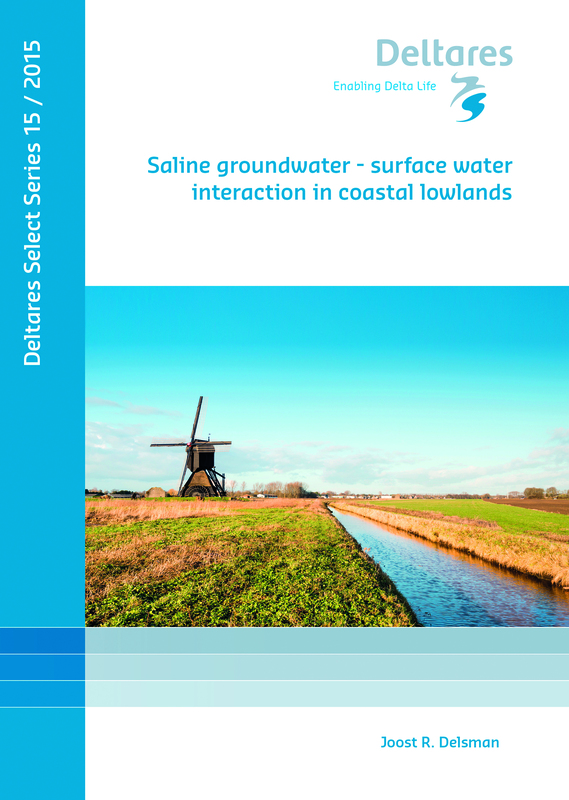 Deltares is an independent Dutch research institute for water, subsurface and infrastructure issues. Its mission is to develop and apply top-level expertise to these issues for people, planet and prosperity. Worldwide, around 900 staff are working to find innovative solutions that make living in the world’s deltas, coastal areas and river basins safe, clean and sustainable. 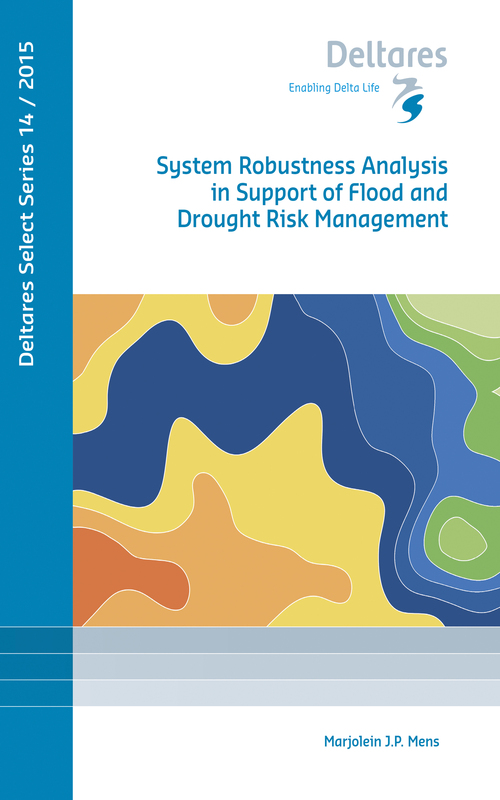 Since 2009 Deltares has been publishing the Deltares Select Series. 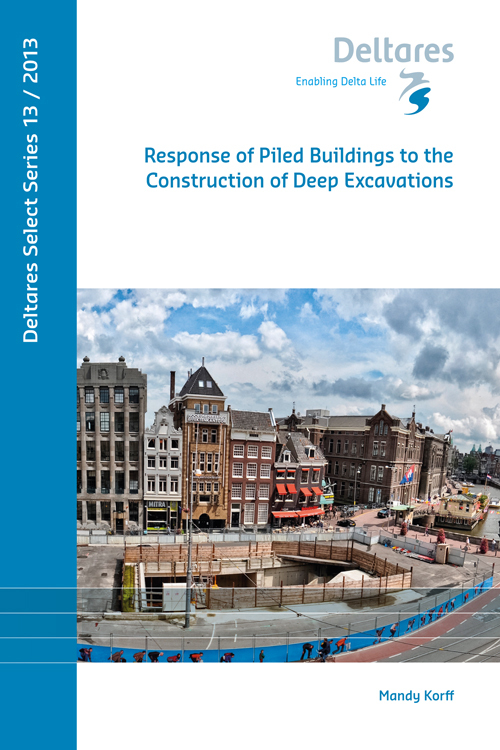 Alongside peer-reviewed proceedings of symposia organized by Deltares, this series publishes dissertations, edited volumes and monographs by Deltares employees. 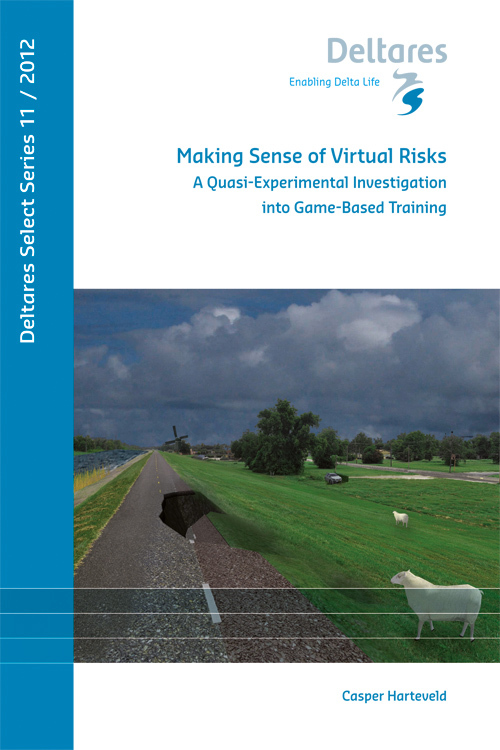 The Editor-in-Chief of the series is Dr. Jaap Kwadijk, Chief Scientist of Deltares. 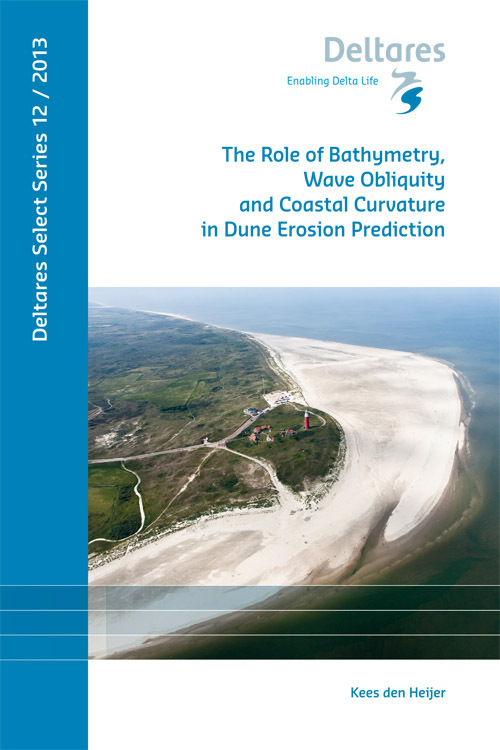 For more information, see www.deltares.nl.